At Kids `R` Kids Learning Academy, we are proud to provide the most innovative and educational programs for children ages 6 weeks through 12 years. 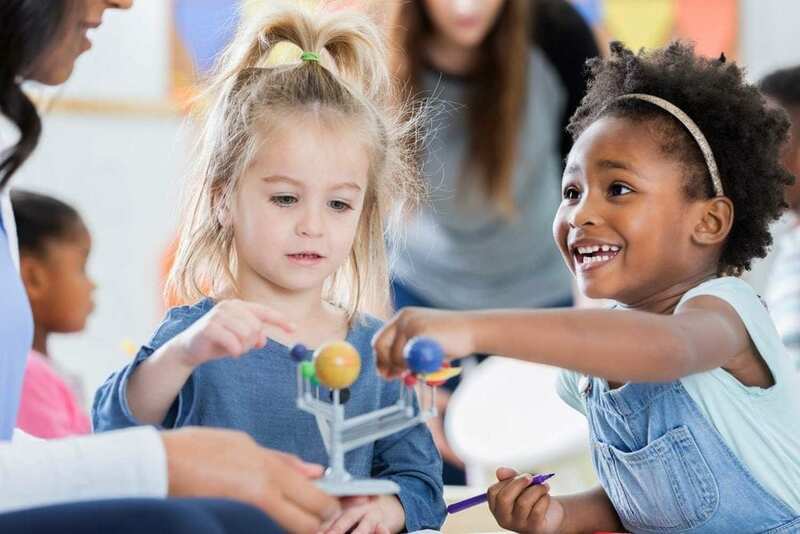 Our Learning Academy offers an engaging curriculum and state-of-the-art facilities for infants, toddlers, preschoolers, pre-K, and before/after school care. Our team is dedicated to helping children develop the intellectual and emotional skills they need during these important years. We invite you to tour our facilities, meet our teachers and see for yourself the advantages your child will receive at Kids ‘R’ Kids!